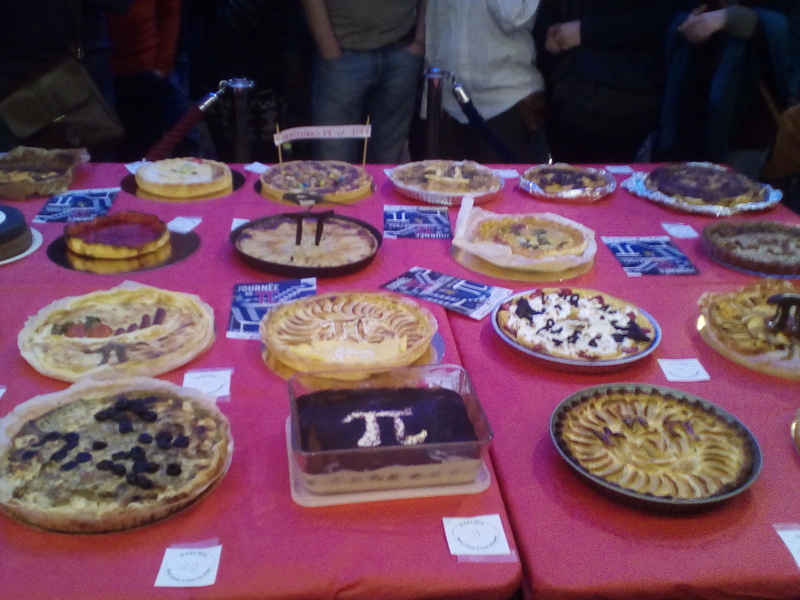 This year I participated to the cake contest organized in Marseille for the PI-day. 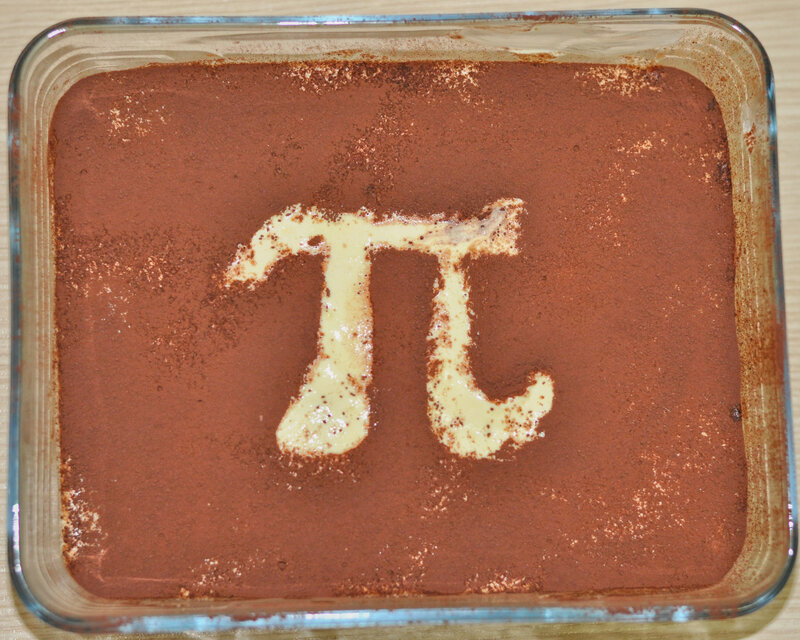 Although my cake the PI-ramisù has reported considerable success I did not win the competition. 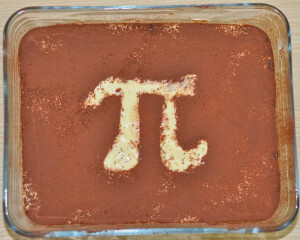 I enjoyed the PI-day, next year I will try again to win the competition with a better cake. 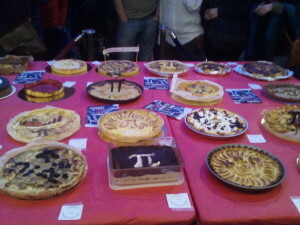 Here below a photo of the other cakes. During this event I had the possibility to listen the Les Dyvettes D’en Face and to attend a talk by Mati y su Mateaventura.